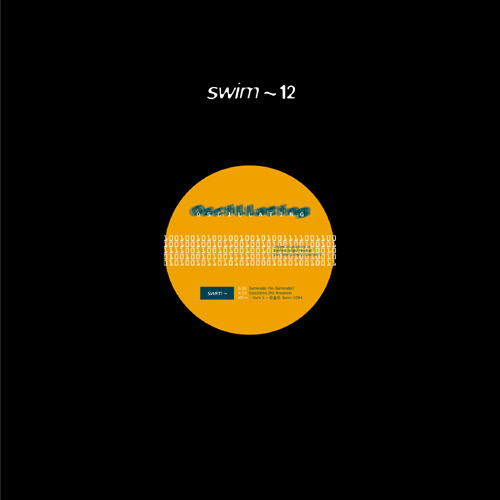 The first swim ~ vinyl release dating back to 1994! Remixes of tracks for the Oracle album Tree done under the names Oscillating & Earth. However they are actually done by Immersion.